Crossover SUVs are effectively cars designed for light off-road use, with the intention of appearing larger than most road cars, but not to the full large scale size of bigger SUVs. Over the past 10 years, the crossover SUV has become extremely popular with car manufacturers such as Volkswagen, Audi, Mazda and Toyota making the most of the new market demand. Many of the newer crossover SUVs include the latest technological equipment on the inside, a well-built chasis, trendy exterior design features and comfort along with style on the inside. Due to the somewhat limited SUV capabilities, they sit in their own market where they cost significantly less than larger SUVs, but can offer the high-ride position and dominate road presence that many desire. 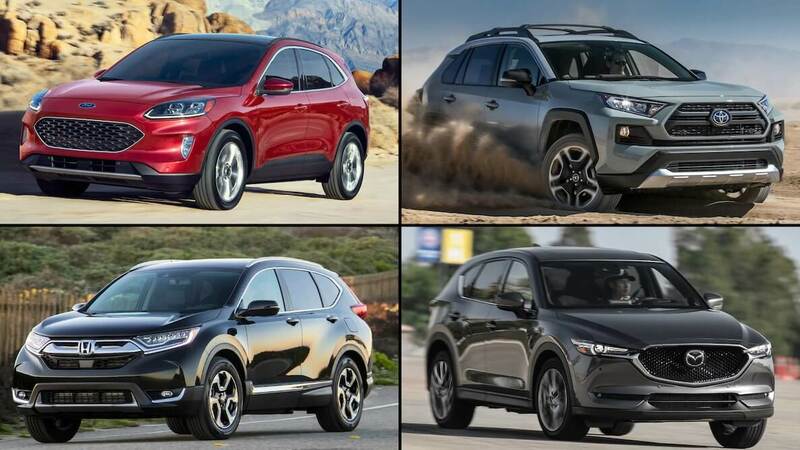 To get a better look at what current the selection is on the market, here is a look at 2020’s best new looking crossover SUVs, with front and rear photos, as well as the price to show the affordability factor.